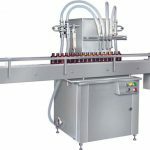 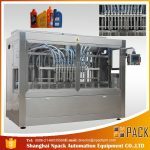 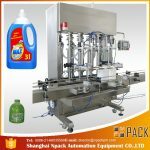 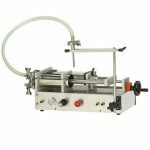 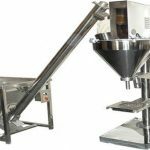 3/ Water washing, filling, capping machine. 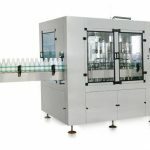 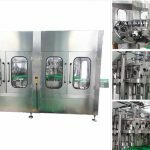 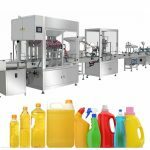 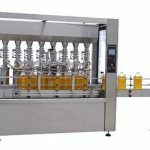 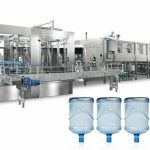 1/ The plant can produce different volume bottles, from 200ml to 2000ml bottles, round and square bottles, plastic and glass bottles. 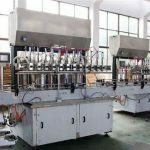 It is very easy to change the different bottle molds. 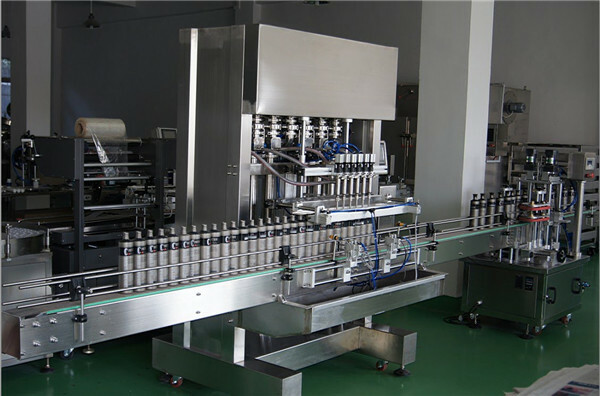 2/ The plant is highly automatic, you can operate on the touch screen to adjust the machine speed and working. 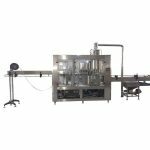 3/ We have different speed plants, commonly, 2000BPH, 4000BPH, 7000BPH, 10,000BPH, 15000BPH..ect. 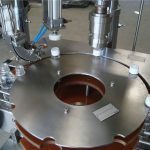 4/ The material is stainless steel 304, food grade much clean and safe. 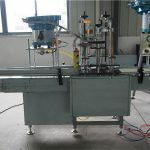 5/ We provide the engineers for customer installation, training in customer's factory.